In 2005, Veronica embarked on a fact finding journey when her eldest daughter expressed interest in pursuing an education in the USA. What she discovered fueled her passion to continue researching for the next few years. The knowledge that one could obtain a dynamic, liberal arts education in the USA at a very reasonable price was mind-blowing. She guided her 4 children through the university application process, including finding a “good fit” for them. Very soon, friends and family members came to know her as “the lady who knows about USA universities and scholarships”. Veronica’s experience includes counseling students at Methodist College Kuala Lumpur. 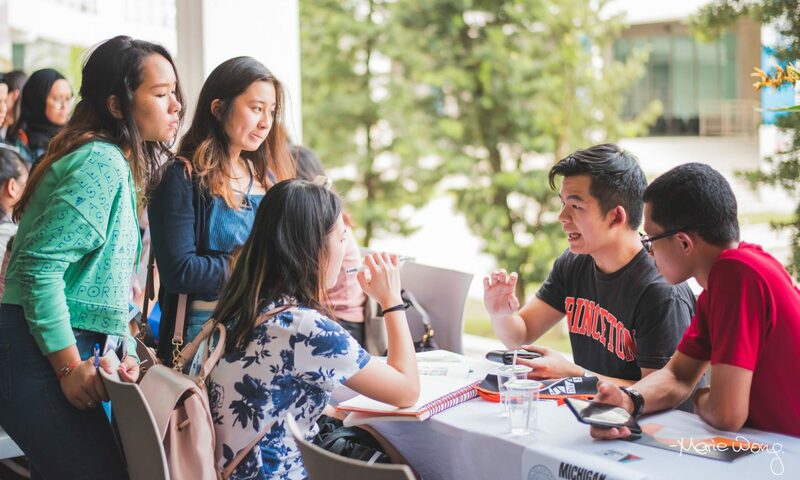 Veronica believes that finding a good fit for a student is the most important element in choosing a university and operates with that as her main guiding tool. Introduction to US education-What Makes It Unique?